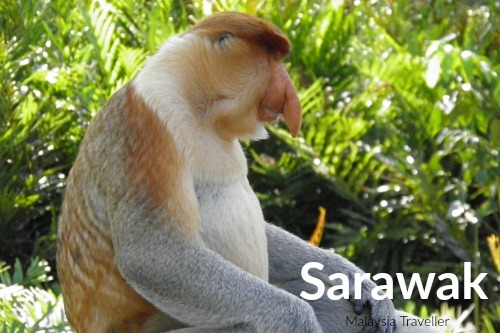 Hi, welcome to Malaysia Traveller, the website where you will find a feast of useful and interesting travel information on Malaysia. Who is Malaysia Traveller intended for? 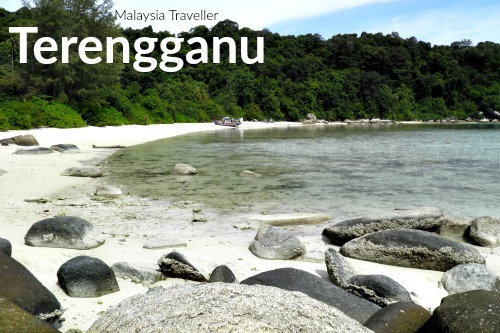 - For those planning a holiday to Malaysia and looking for that ideal beach or interesting place to visit. - For business travellers who perhaps have a day or two to spare (or just a few hours) and would like to see some of the famous landmarks. - For independent travellers searching for distinctive places to stay or quirky off-the-tourist-trail travel destinations. 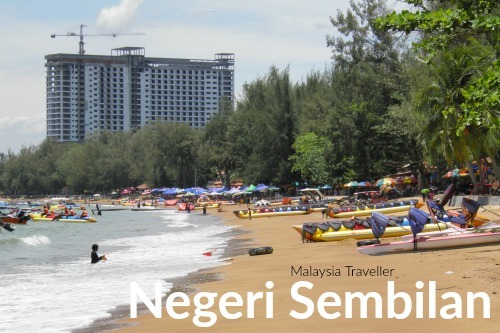 - For residents of Malaysia, both locals and foreigners, who want somewhere different to go. - For active, outdoor types who enjoy walking, nature and mountains. - For lovers of history and heritage. 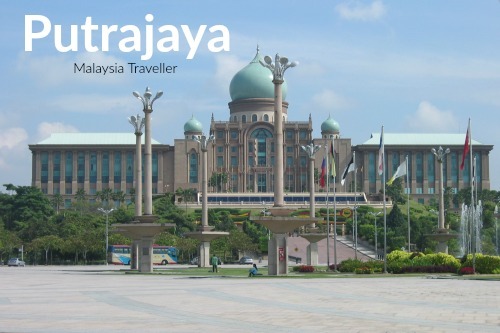 What does Malaysia Traveller include? To help you plan your outings I have listed all Malaysia’s top attractions on a state-by-state basis comprising the 13 states plus the 3 Federal Territories (KL, Putrajaya and Labuan) plus Langkawi (part of Kedah State but it has enough attractions to justify its own page). 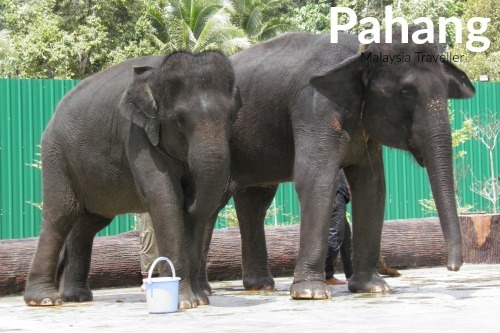 - Kids' Attractions such as theme parks, zoos, aquariums, nature reserves, fun activities and more. - Walking up mountains. From tiny Mt. Angsi to lofty Mt. 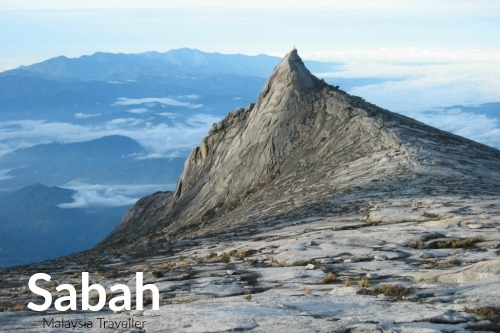 Kinabalu, read about my experiences of climbing some of Malaysia's many challenging mountains. - National Parks, Forest reserves, rivers, waterfalls and lakes. It's a jungle out there! I will give you my recommendations on great outdoor places to visit. Some of these places have Adventure Activities such as rock climbing, kayaking, white water rafting, canopy walks, cycling. Malaysia has it all! - Caves. Malaysia has some of the most spectacular caves in the world. Peek inside this dark world to find out more (if you're not scared of bats and cockroaches!). - Beaches & Islands. With over 4,600 km of coastline and dozens of gorgeous tropical islands to choose from, lovers of sea, sand and diving will not be disappointed. - Hill Resorts. Need to escape from the sweltering heat? Cameron Highlands, Fraser's Hill, Bukit Larut, Penang Hill, Genting Highlands and Bukit Tinggi are all popular spots to cool off. Let me help you choose which one(s) to go to. - Self-Guided City Walking Tours. 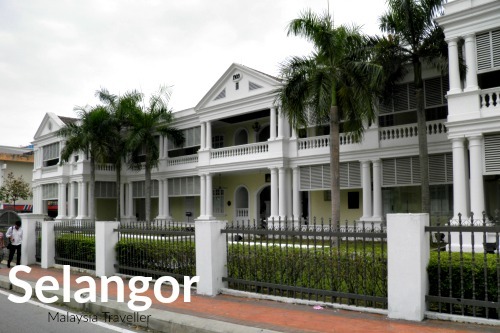 Fancy a walking trail taking in the main city attractions and heritage highlights such as classic colonial buildings and traditional shophouses? 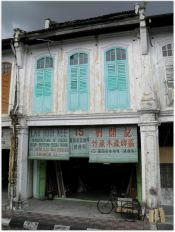 You can find maps and highlights for Kuala Lumpur, Ipoh, Malacca and 21 other towns and cities here. - Shipwrecks. Malaysia's coastlines are littered with the wrecks of ships. These include Chinese junks which sank as far back as the 1300's while others date from the Second World War and more recently. Many have been salvaged with valuable ceramics and other items retrieved. - Museums. 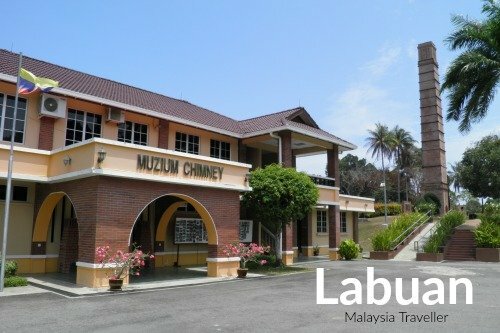 You will not find a more comprehensive guide to Malaysia's museums. 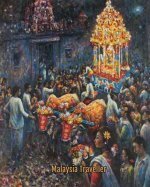 Find reviews of 100 Malaysian museums and I have visited all of them! 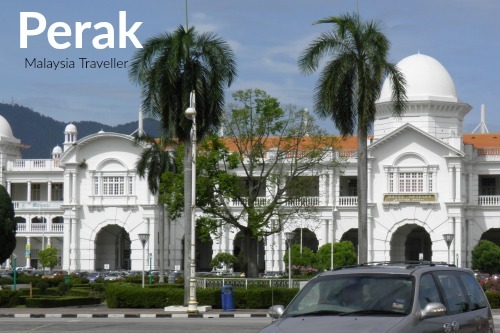 - Find photos and descriptions of some of Malaysia’s most iconic landmarks including churches, mosques, Chinese, Hindu, Sikh, Thai and Burmese temples, clocktowers and lighthouses. - Nightlife. 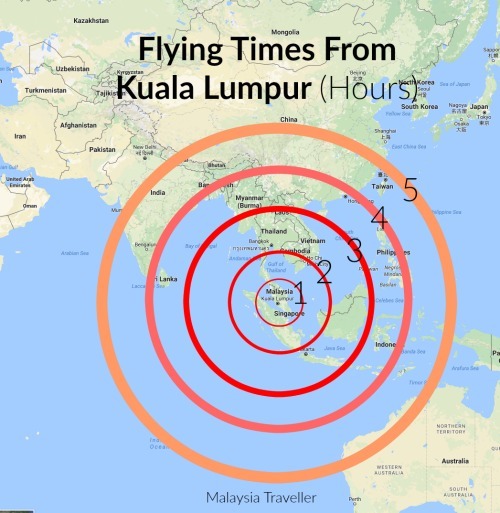 A brief guide to the hotspot areas in Kuala Lumpur. - Malaysia Trivia. A fascinating A-Z list of trivia on Malaysian culture, food, statistics, curiosities and fun facts. - What’s On In Malaysia. With this Malaysia Events Calendar you can see month by month all the major festivals and activities planned for this year. - Getting Around. 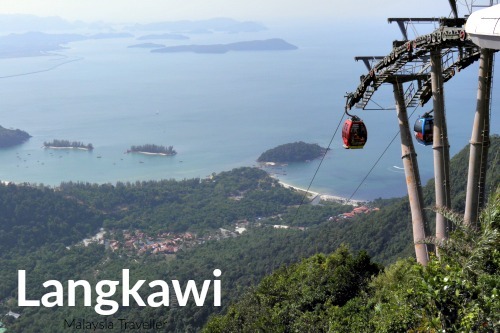 Guide to Malaysian Railways, Malaysia by Coach, BRT Sunway Line and the Free KL City Bus. - Hotels. 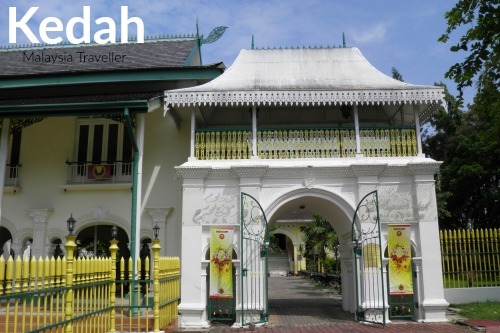 Here you can find a section of Hotels in Melaka with charm and character, my selection of Penang Heritage Hotels, my opinions on Hotels in Putrajaya, my review of the Majestic Hotel in KL, my sample of Port Dickson Resorts and a list of Pet-Friendly Hotels in Malaysia. - Malaysia My Second Home. Here are some reasons why you might want to retire to Malaysia and why Penang might be your perfect place for MM2H. One of the great things about Malaysia is its location. 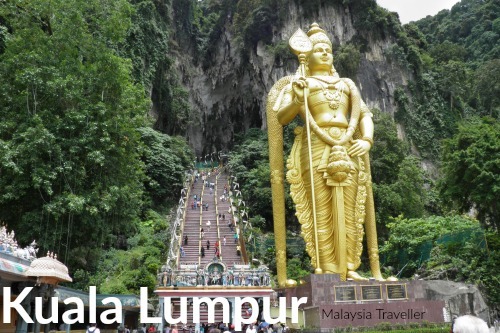 It is surrounded by fascinating countries packed full of interesting places to visit, all within a few hours flying time from Kuala Lumpur. And with excellent regional budget airlines, including Malaysia’s own AirAsia, it does not break the bank to travel to these places. Whether you are a resident of Malaysia looking for a break or you are an overseas visitor planning to combine a trip to Malaysia with other nearby destinations, you will find there are plenty of choices - gorgeous beaches such as Boracay, Phuket and Lombok, UNESCO World Heritage sites such as Luang Prabang, Borobodor, Hoi An, Great Wall of China or Angkor Wat, challenging peaks like Mt. Fanxipan or Mt. 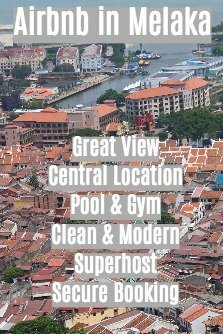 Rinjani or vibrant cities such as Singapore, Shanghai, Taipei, Seoul or Tokyo. I’ve been to them all and I’ll add reviews of these places and more to this website over the coming months. 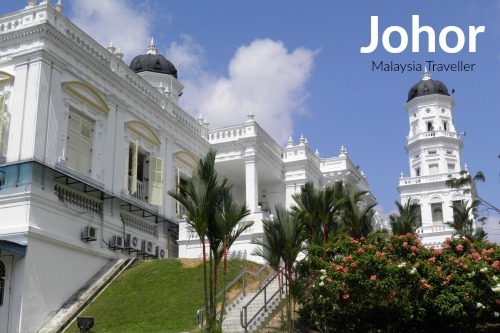 I hope this website will help you to plan and enjoy your Malaysia travel.